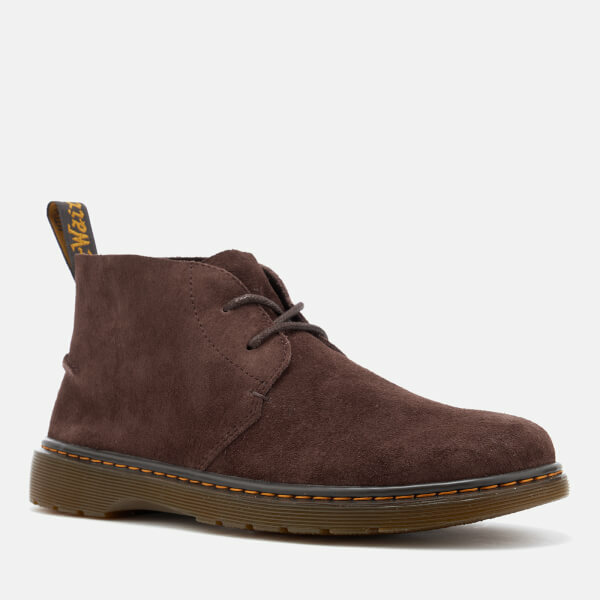 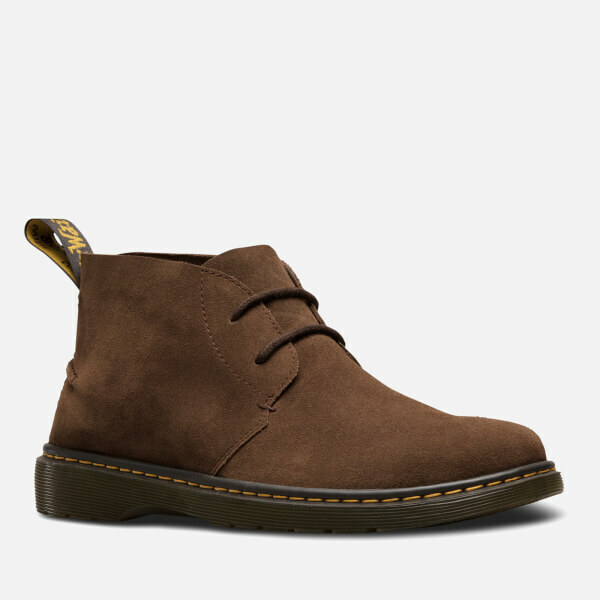 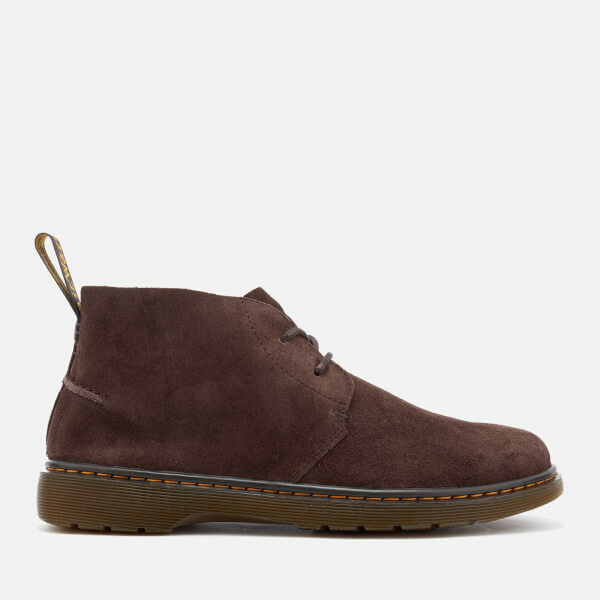 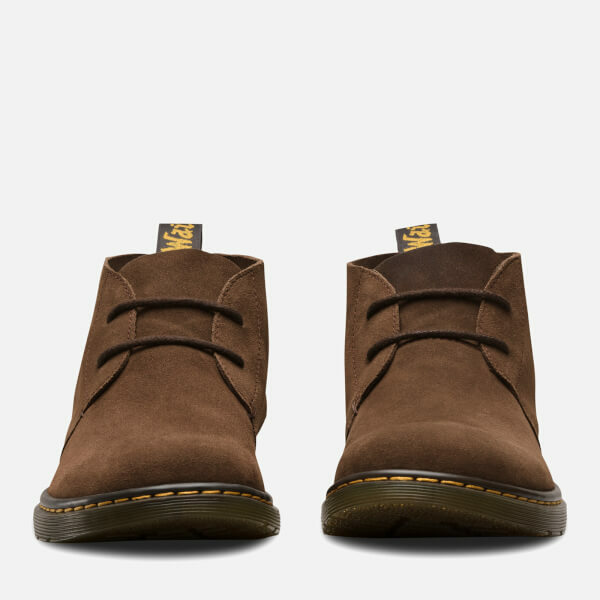 Men’s ‘Ember’ suede desert boots from British brand Dr. Martens. 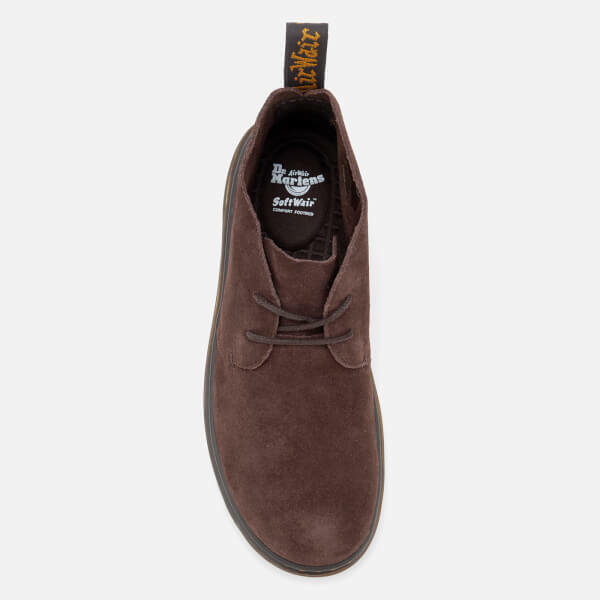 The lightweight, ultra-soft suede upper comprises a two-eye tonal lace fastening, grooved sides and a rear pull tab for ease of slipping on. 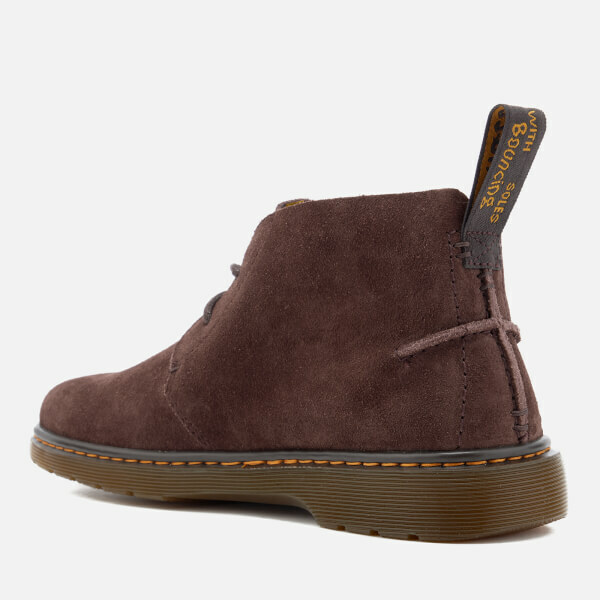 The boots are set upon a comfortable air-cushioned sole which is cemented to the base of the upper and insole for maximum durability. 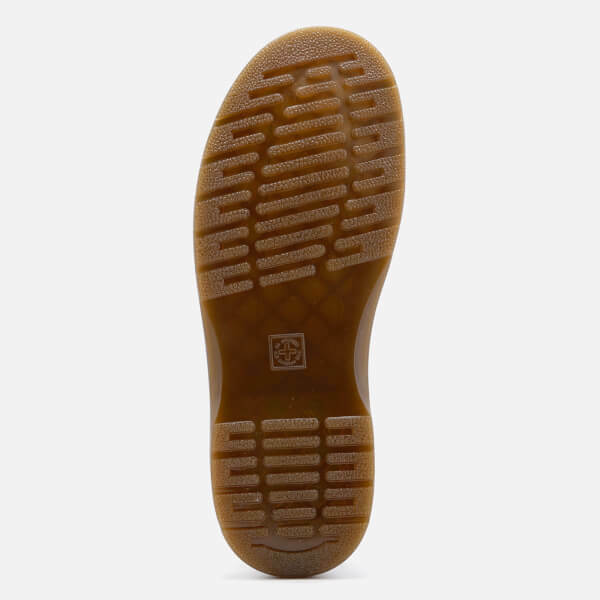 The brand’s signature yellow stitching completes the design.